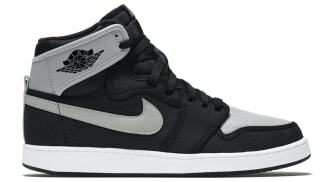 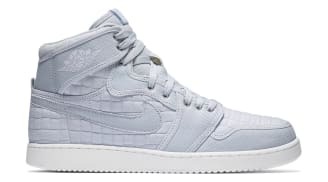 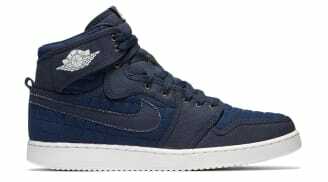 Air Jordan 1 Retro High KO "Blue Quilted"
Air Jordan 1 Retro High KO "Pure Platinum"
Air Jordan 1 Retro KO High "Timeless Canvas"
The Air Jordan 1 KO, a.k.a the AJKO, debuted in 1986 alongside the Air Jordan 1 High and the Air Jordan 1 Low. 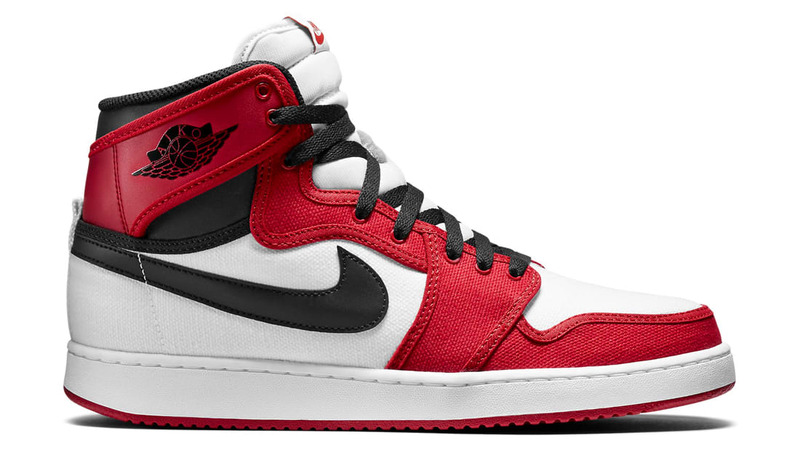 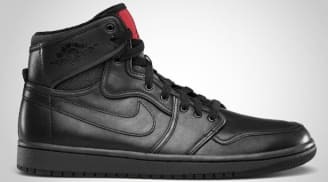 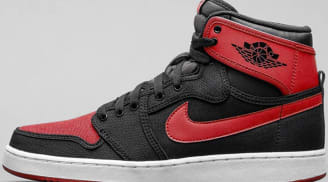 While much of the sneaker's true origins are still unconfirmed, it is believed that the "KO" stood for "knock-off" as in, a cheaper version of the Air Jordan 1 High. 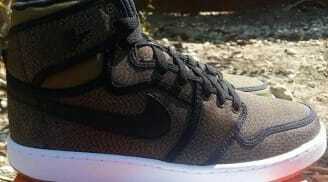 The sneaker features a canvas upper and the outsole is taken from the Nike Vandal. 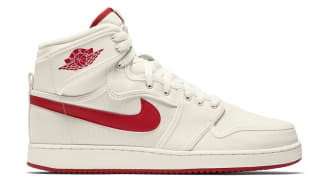 A handful of original colorways of the sneaker released in 1986 and it has been retroed since 2010.